Knowing how to pit and core and avocado is an easy skill to learn, and one you'll be glad to have at your disposal, if you don't already. Native to Mexico, the avocado is a fruit—which comes from a tree of the same name—that's rich in vitamins and creamy in texture. It makes a great, healthy substitute for unhealthy spreads in sandwiches and wraps and is the base ingredient for guacamole. 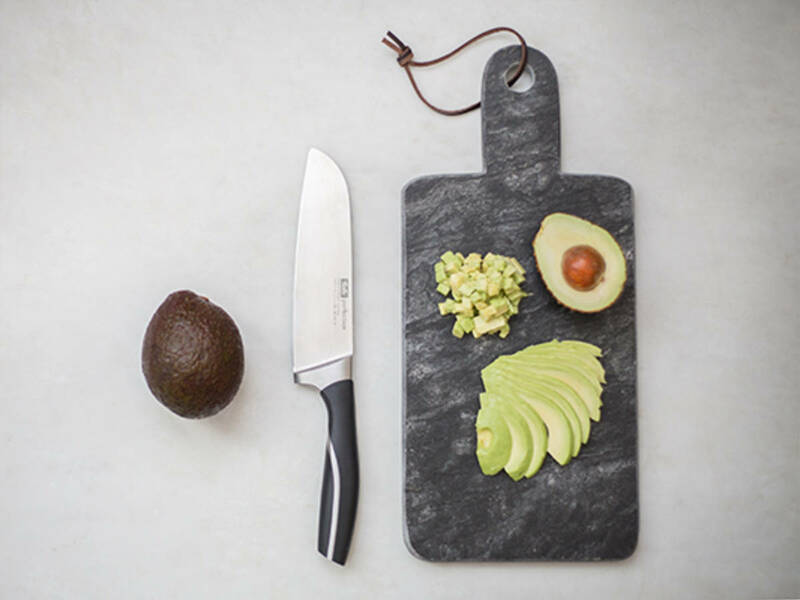 As always, you'll want to have a sharp knife when pitting and cutting an avocado. Simply cut the avocado lengthwise around the pit, then gently twist to separate. Now cut the avocado into quarters, carefully remove the pit, and gently peel off the skin. At this point, the avocado flesh can be cut into thin slices or diced into cubes. What to do now that you've sliced and diced all that avocado? Make one of the following fantastic avocado recipes from our archive!